The taste of Trumer has already inspired many generations of beer lovers. To keep that tradition going, we’re already thinking today about what tomorrow should look like. HERE’S TO THE COMMON GOOD! In 2016, we had a Common Good Balance Sheet prepared for our business. This process included a comprehensive review of ecological sustainability, social justice and transparency. The Common Good Balance Sheet confirms our commitment to acting responsibly and strengthens our philosophy of “generational thinking”. READ OUR COMMON GOOD BALANCE SHEET! to be awarded the Slow Brewing quality seal. Besides producing top-quality beer, recipients of this seal must demonstrate corporate responsibility and ethical values. 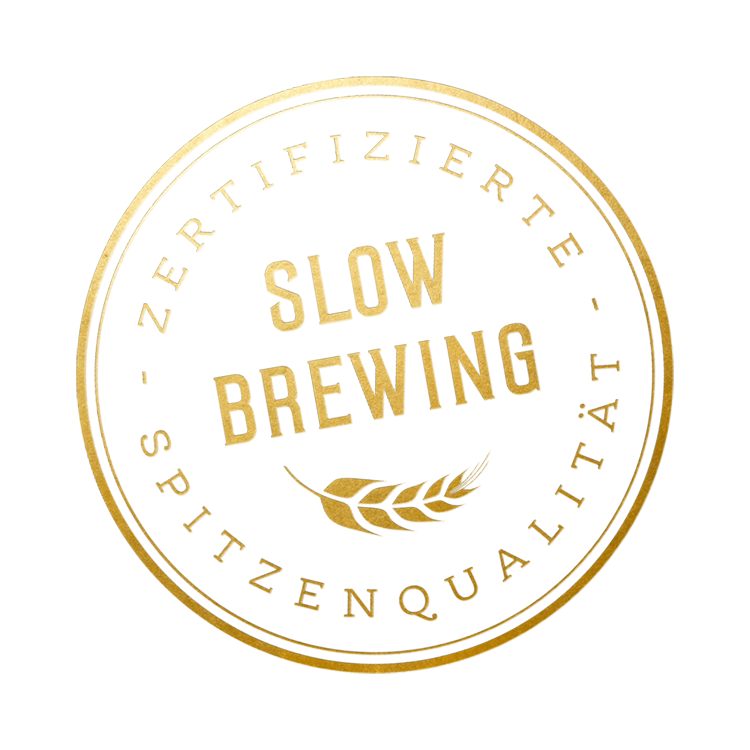 Among quality seals for beer, Slow Brewing is considered the most difficult to achieve. Both our beer and the brewery are inspected and evaluated at regular intervals according to the strict criteria of the Slow Brewing Institute. We are one of 26 breweries in Austria, Germany, Italy and Switzerland to have earned this seal. 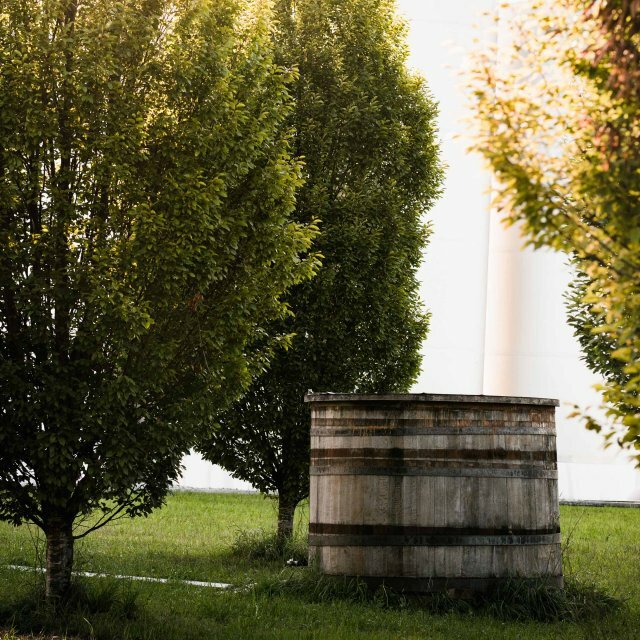 We are proud to be a part of the CulturBrauer association – an alliance of eight successful Austrian family and traditional breweries co-founded by Josef Sigl VII. As a CulturBrauer member, we embrace a culture that goes beyond just brewing exceptionally good beers. A culture based on an awareness of and commitment to our country’s different regions, to nature and to the people who live there. 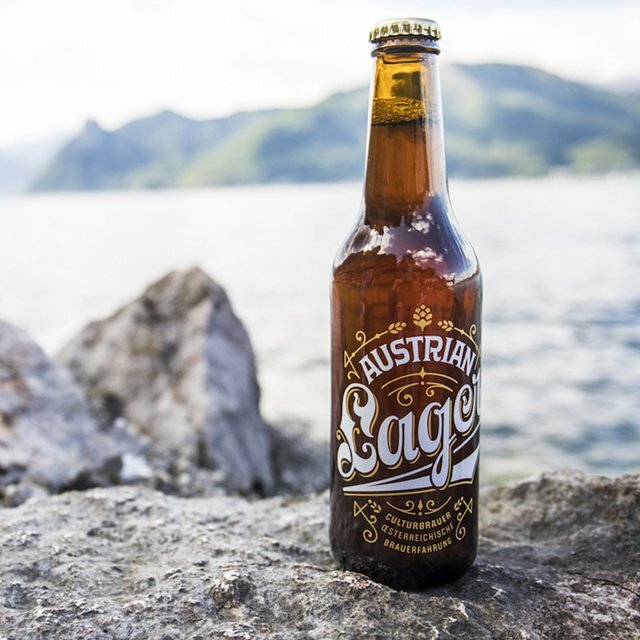 In 2017, the CulturBrauer team achieved something that no one had previously dared to attempt: Eight breweries working together to produce one great beer – the Austrian Lager. Together, we chose the ingredients and the recipe. The result is a tribute to the Austrian brewing tradition.